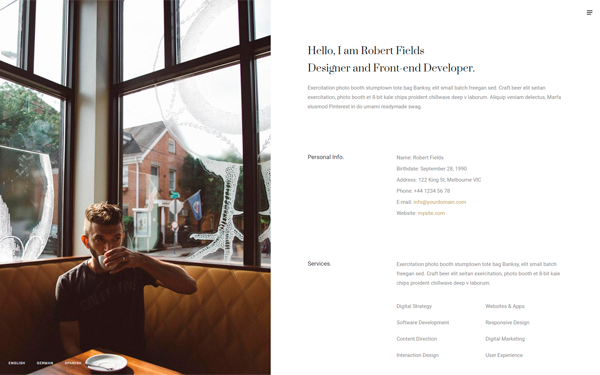 Node is an WordPress resume, CV, portfolio theme. Fully responsive & Bootstrap based. Node comes with creative & unique layout. Perfect way to describe yourself. Stand out from the crowd and make a good impression. You’ll get free updates and a free support.